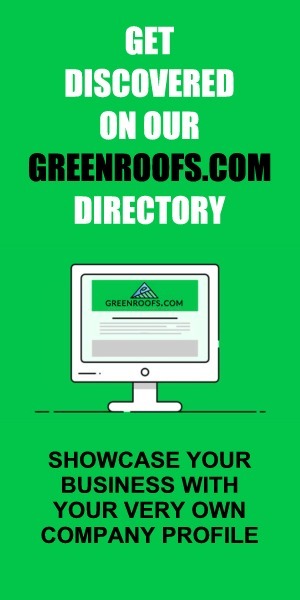 Green roofs (roofs that are planted with vegetation) may improve the indoor air quality of commercial buildings by cutting the amount of ozone coming into the buildings from the outside. The findings add to the already known environmental benefits of green roofs, including reducing carbon dioxide, decreasing storm water runoff and cutting down on urban heat, according to PSU researchers. The researchers from Portland State University’s departments of Mechanical and Materials Engineering, Biology and the university’s Honors College, set up measuring devices on the roof of a big-box retail store in North Portland that was split between a green roof and a more conventional white membrane roof. They measured the air coming into the building from outdoor intake vents, and found that the air coming in from the green roof area had modestly lower ozone levels than the air coming in from the unplanted area. They found that the vegetation trapped and filtered the ozone in the outdoor air. The trapping effect is a process known as dry deposition, in which airborne particles collect or deposit themselves on solid surfaces. It’s a natural process that is key to removing pollutants from the atmosphere. The study was conducted over a two-day period. The authors said the findings warrant a longer-term study – one that could include measuring other pollutants as well as ozone. 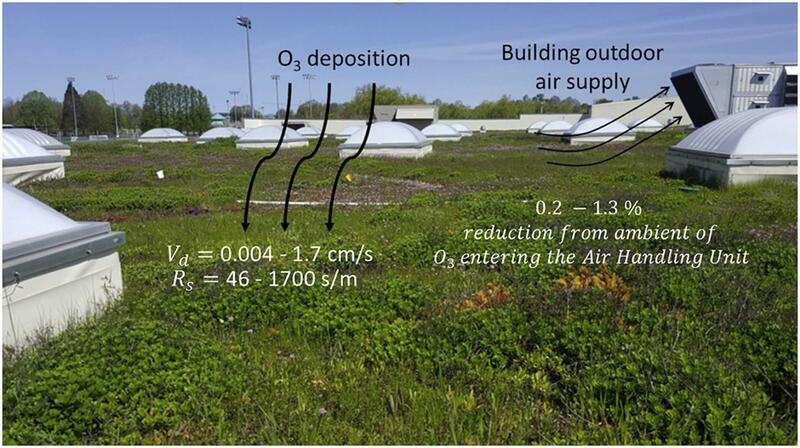 7 replies to "PSU Study Shows Green Roofs Could Reduce Indoor Air Pollution"
This is an interesting article and I wish they will get more funds for further study. However, Ozone is created by ultraviolet ray (and others) and reflective roofs produce a much higher amount of such than green roofs. Ozone can’t be “trapped”, Ozone cannot be stored. It lasts only less than 2 hours in the lower atmosphere. It is a highly active oxidant and reacts with other pollutants, or Ozone is a substance that converts organic material into their base compounds- That is why Ozone is widely used for air and water purification and after reaction not harmful. It can be harmful when produced on a reflective roof on a sunny day and then the high amount pumped in buildings through AC. As said it won’t last long but consistent airflow will create a consistent high ozone level indoors. Reflective roofs are not green roofs.